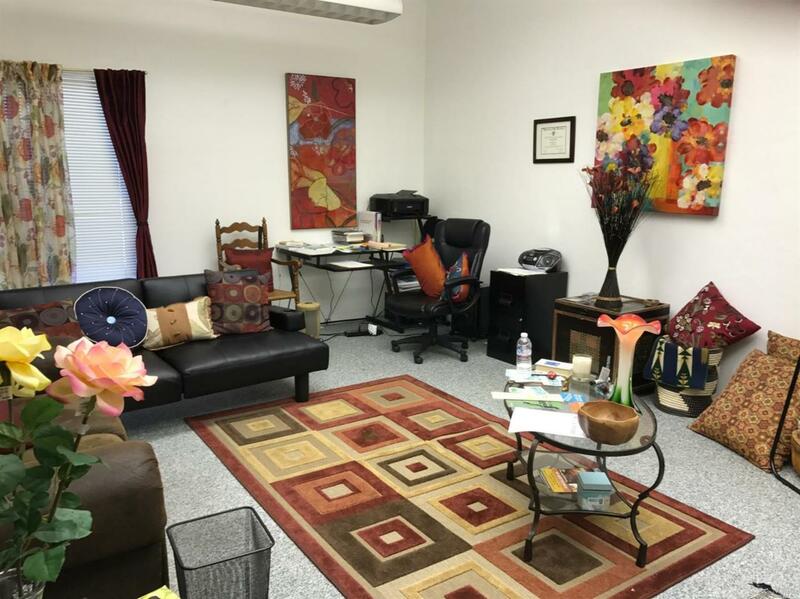 Single professional office space located in a multi-tenant, single level building on the south-west side of Ukiah. Approximately 225 Sq. Ft. office, this unit has the additional use of a shared common lobby, 2 shared bathrooms, good on-site parking. Rent includes all utilities except internet, & garbage (which is available), janitorial service for shared area & landscaping. Other tenants include engineering, doctor, counseling, ambulance service. Listing courtesy of Diane Rucker of Realty World-Selzer Realty.